For the majority of you who follow me on Twitter you will have seen that I posted an update during last weeks #girlstravel about my up and coming travel adventure to North, Central and South America. Me and my boyfriend are planning this trip independently and will be moving around through bus, train and plane; along with staying in hostels, hotels, camping and AirBnB. So expect a few blog posts on my travel saviors and money saving tips when travelling. I will be going for 5 months starting from the 27th of August and I can't tell you all how EXCITED I am...especially as this is my first trip to America! As I want to enjoy my travels, I'll more than likely be doing a weekly round up - wifi permitted - of my experiences and adventures and will write about more detailed experiences, when I'm a) stuck on an 18 hour coach ride or b) back in the UK and have enough time to dedicate to a detailed blog post that you lovely readers deserve! But for now here's a little overview into my travel itinerary... this may change! 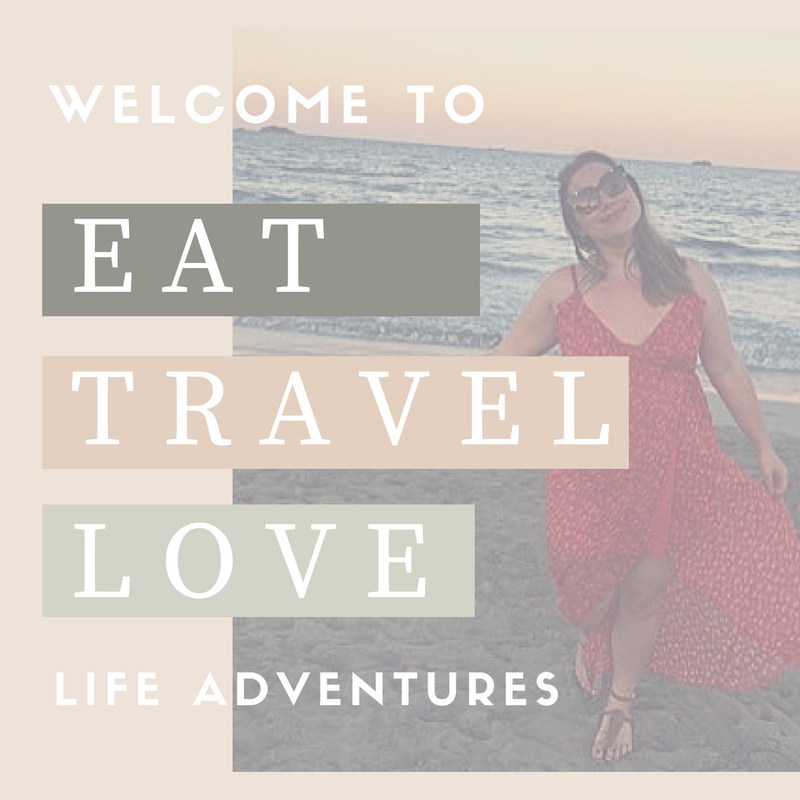 So if you have any helpful tips for me on any of the destinations then please feel free to tweet me or email me at eat [dot] travel [dot] lov3 [dot] com.